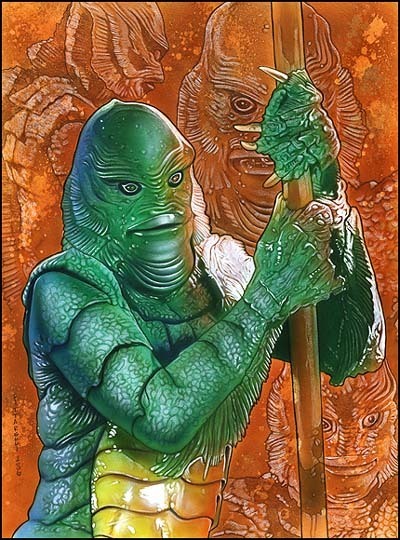 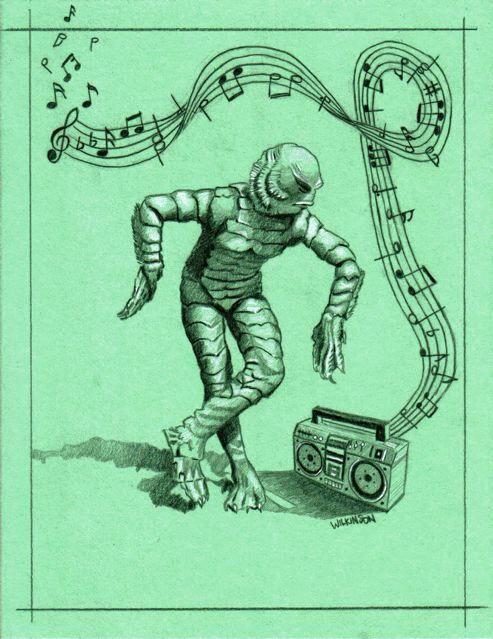 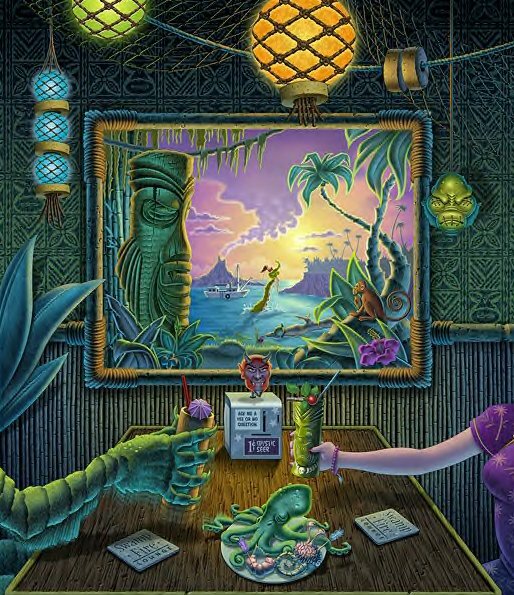 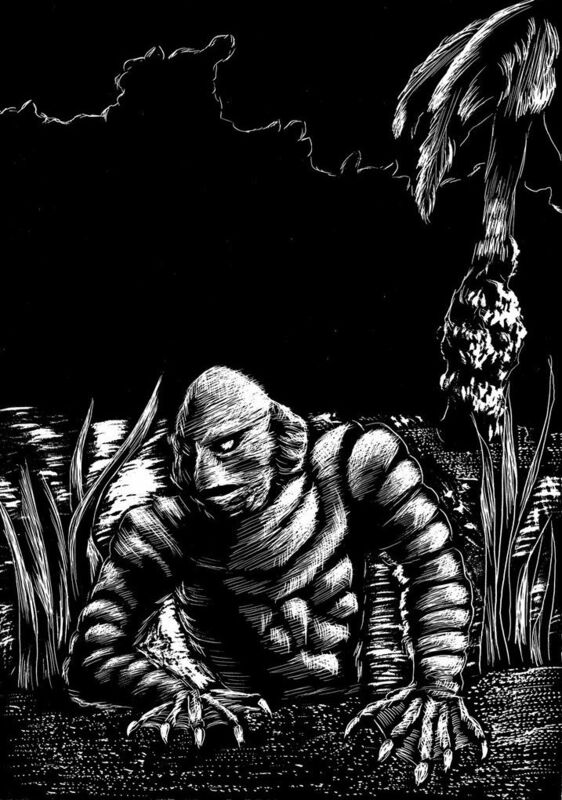 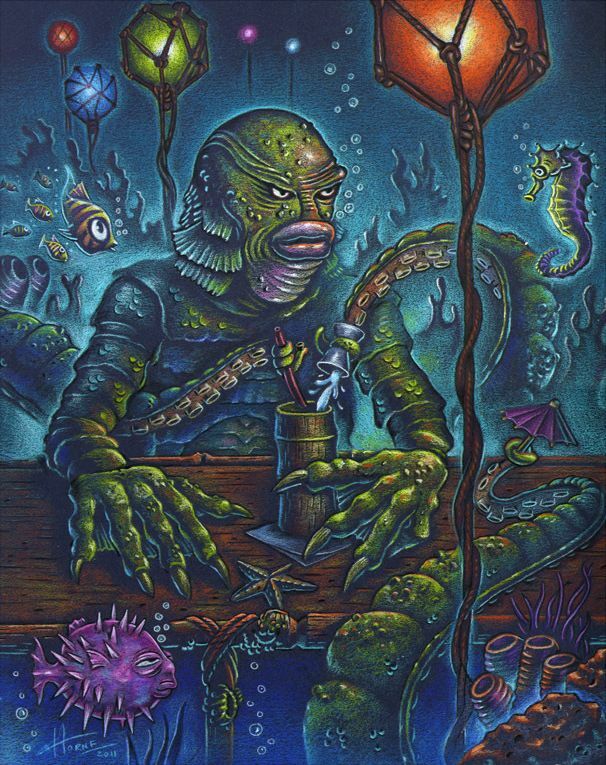 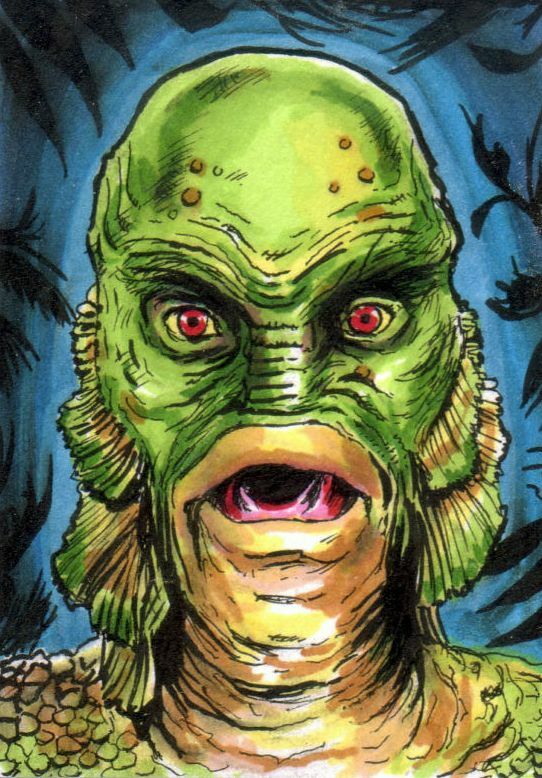 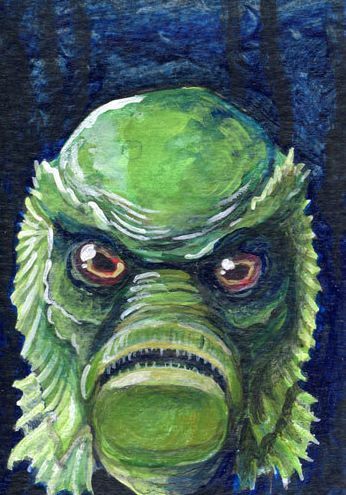 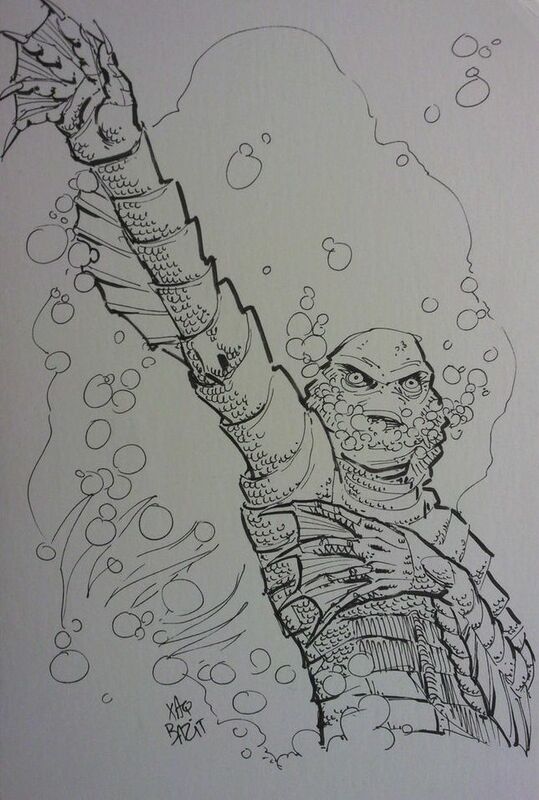 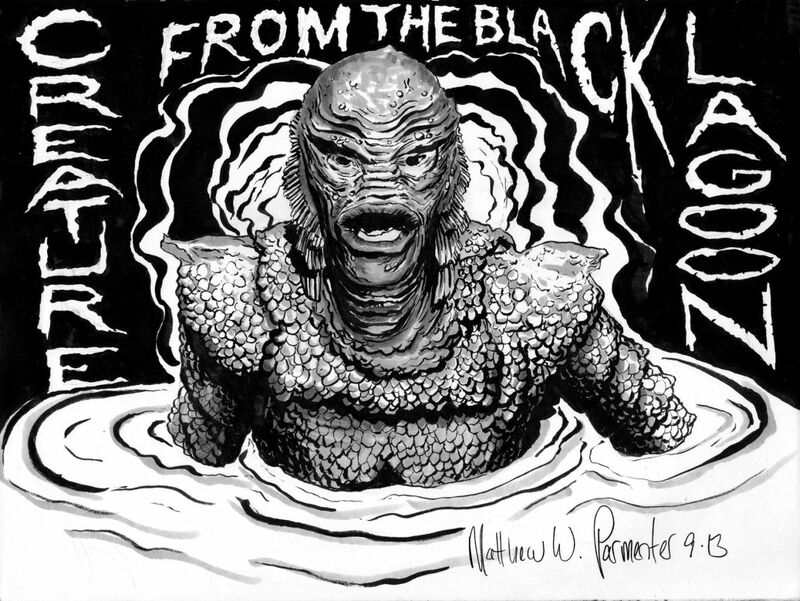 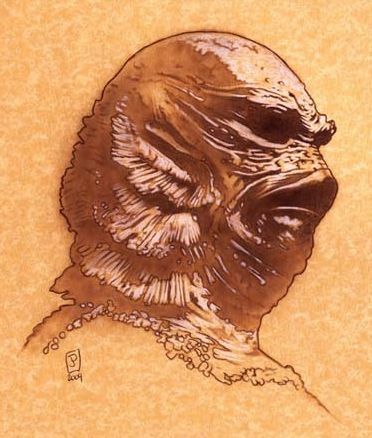 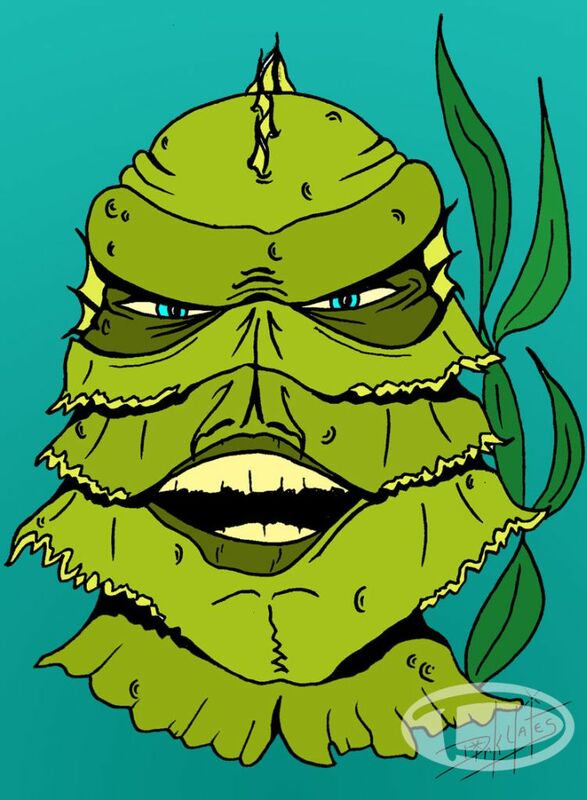 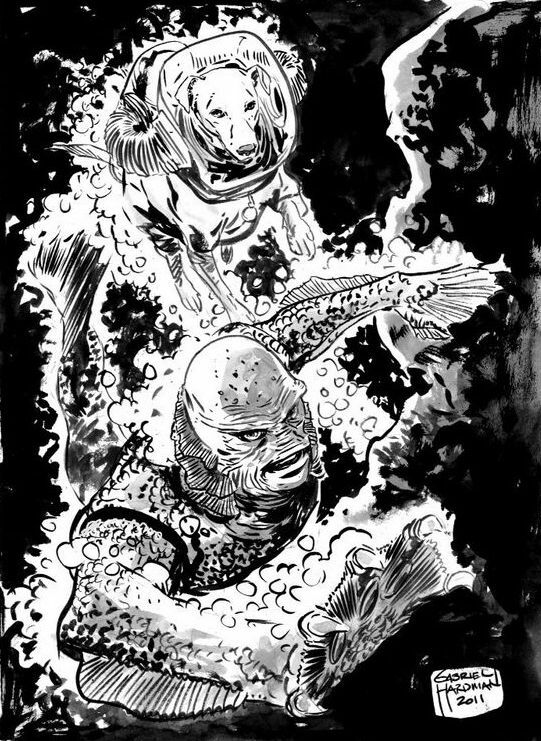 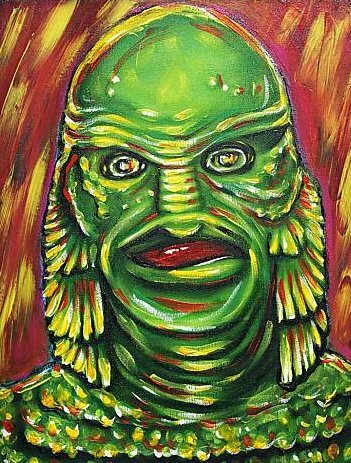 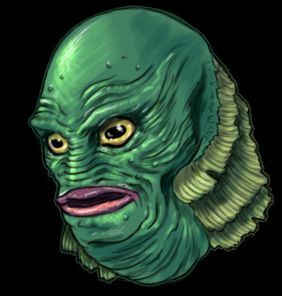 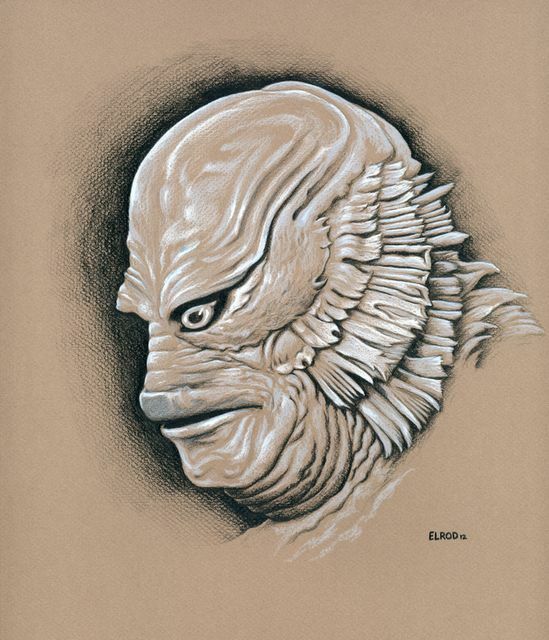 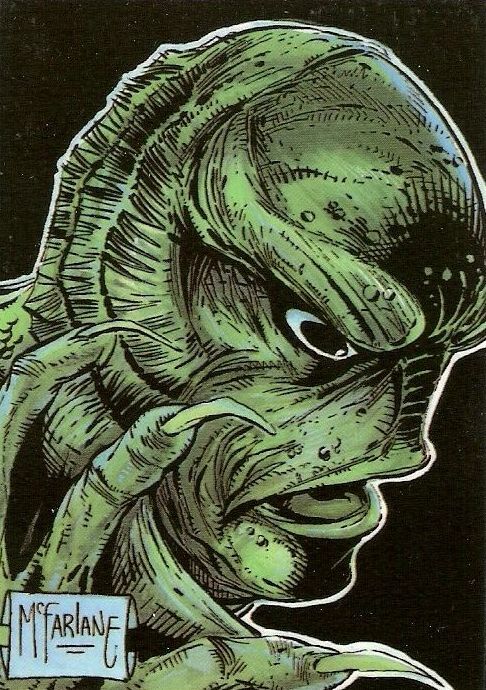 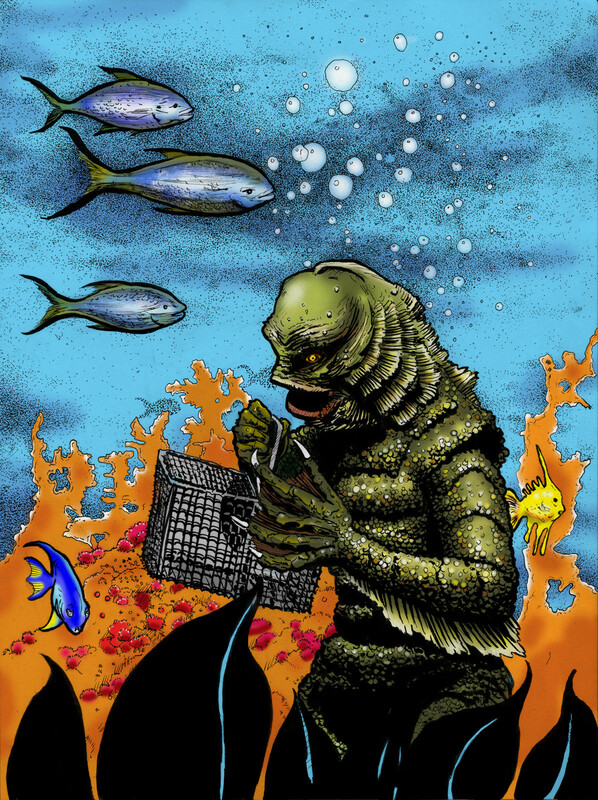 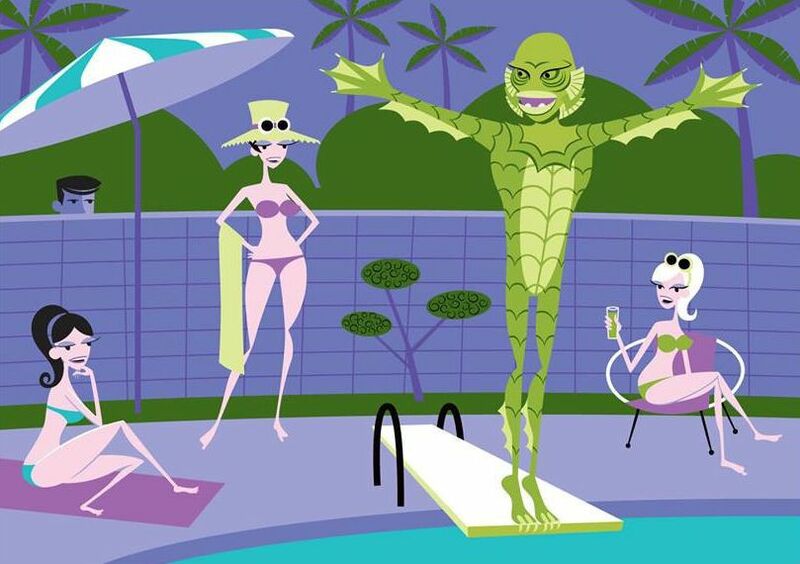 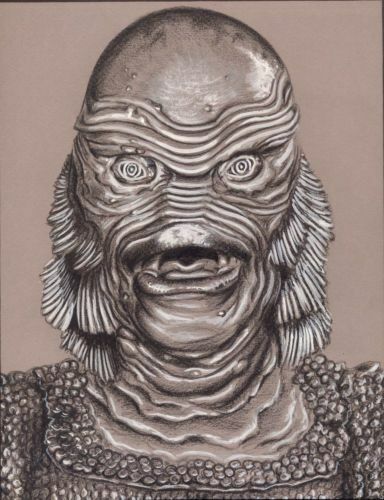 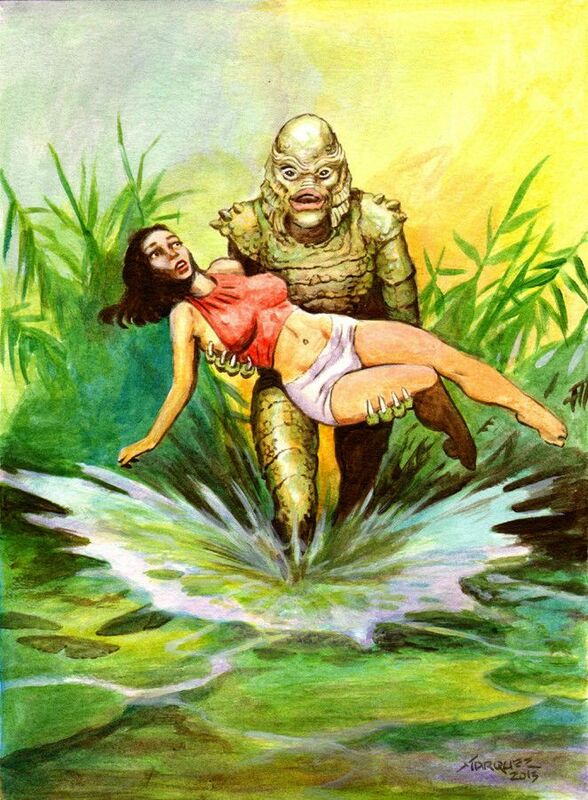 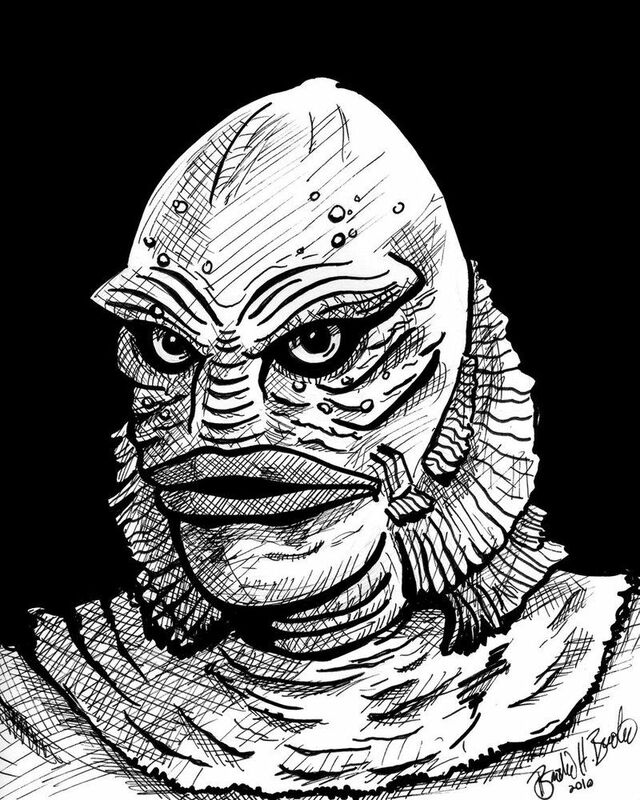 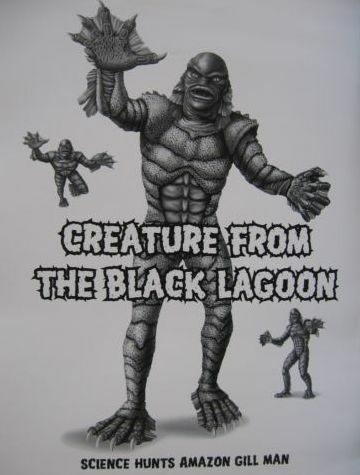 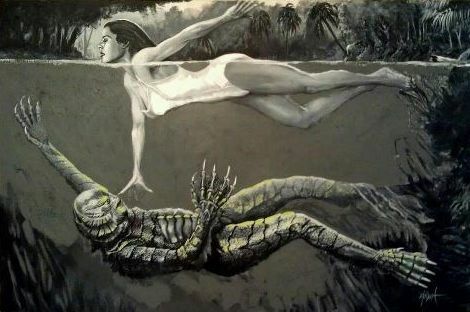 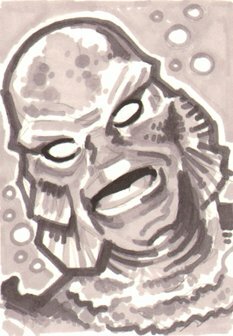 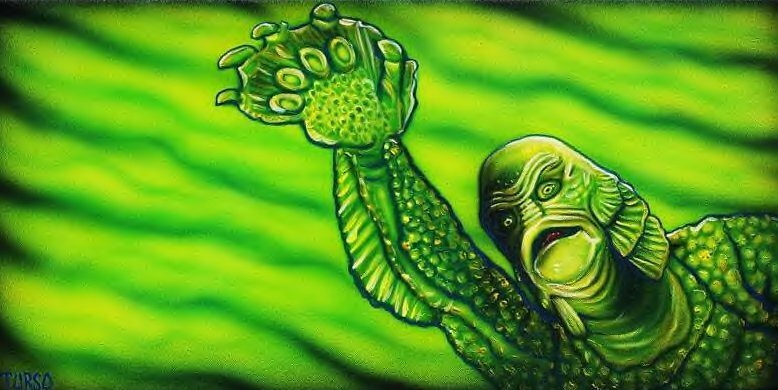 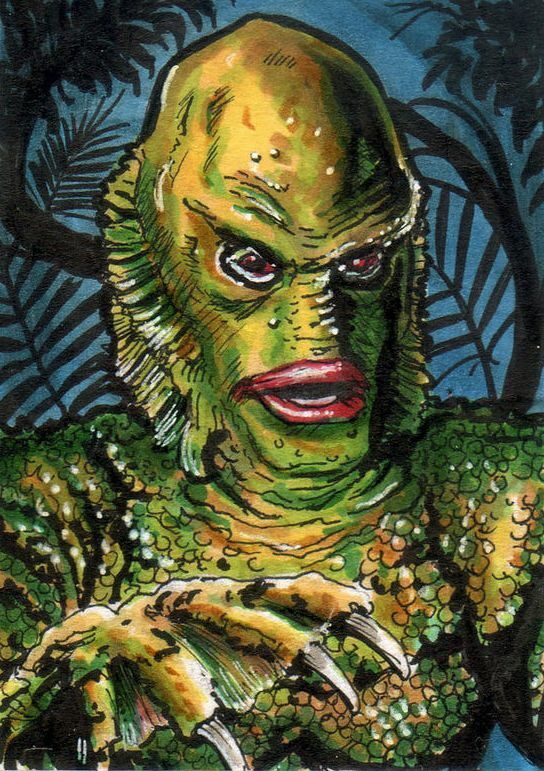 Creature from the Black Lagoon is a 1954 monster film directed by Jack Arnold, and starring Richard Carlson, Julia Adams, Richard Denning, Antonio Moreno, and Whit Bissell. 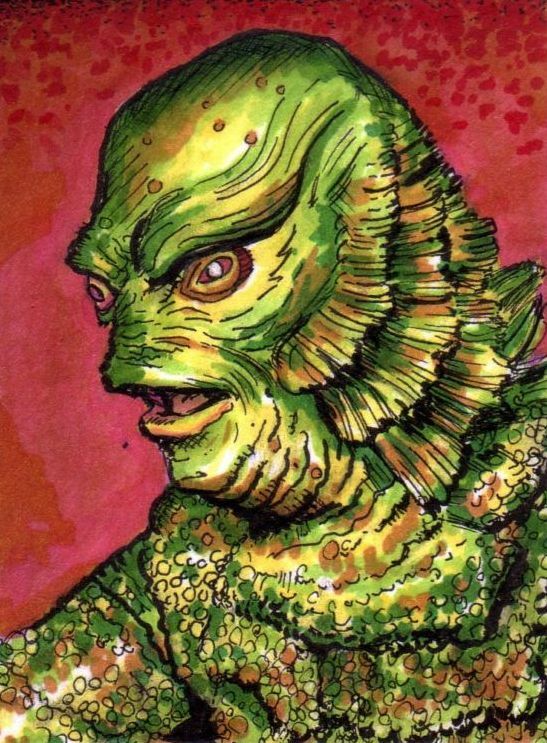 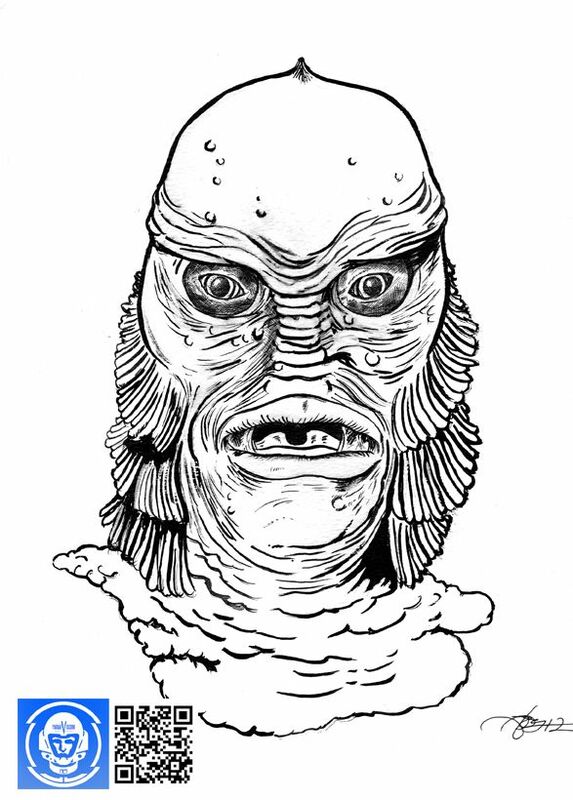 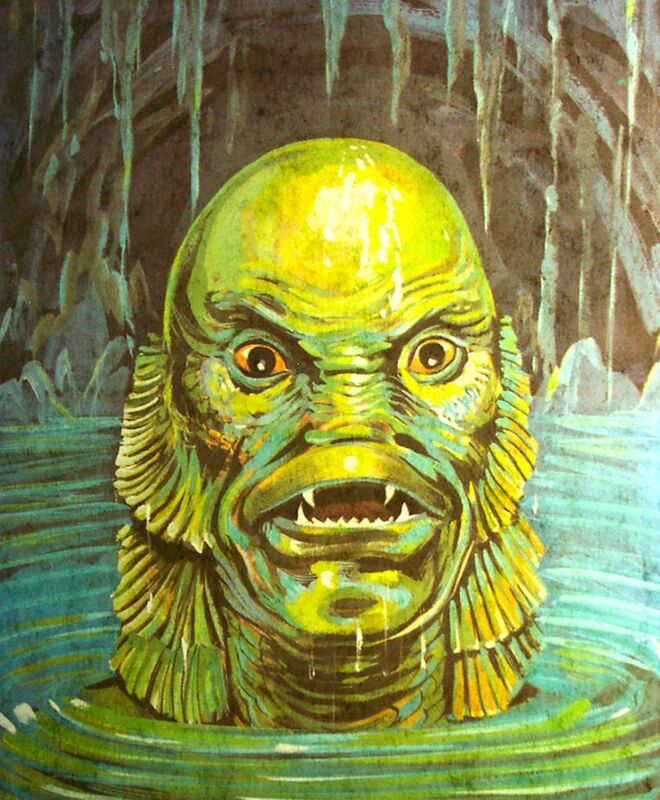 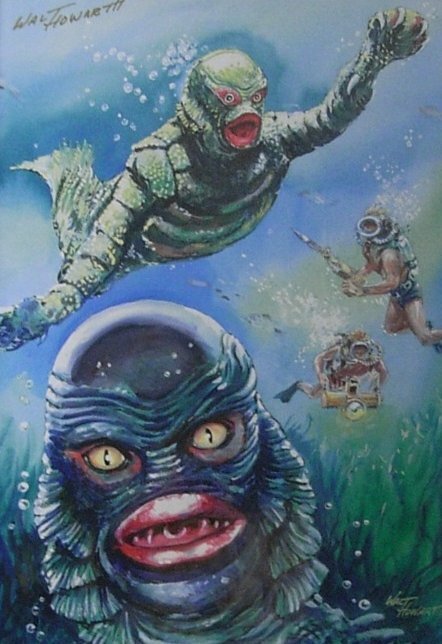 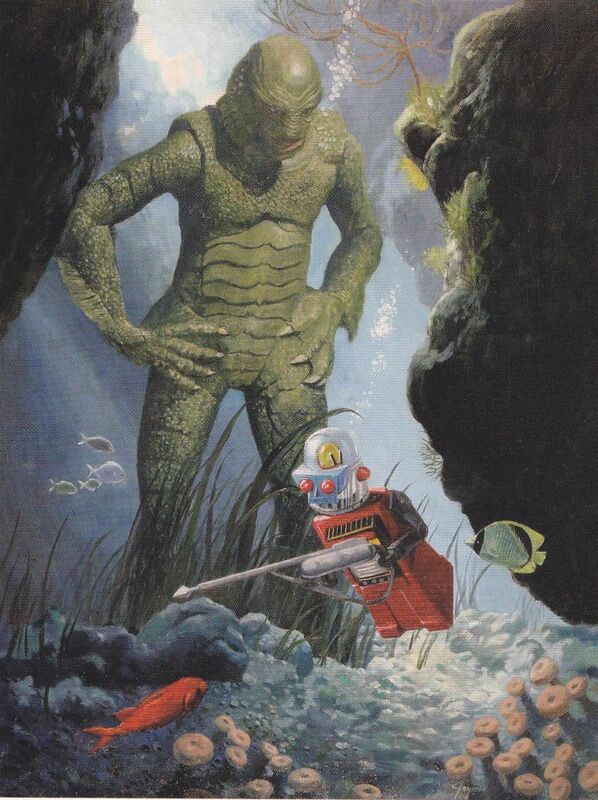 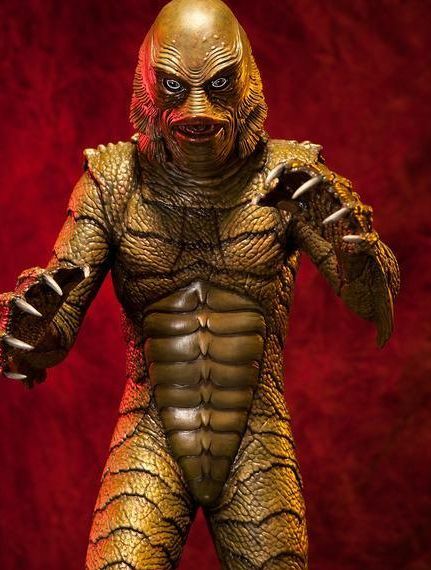 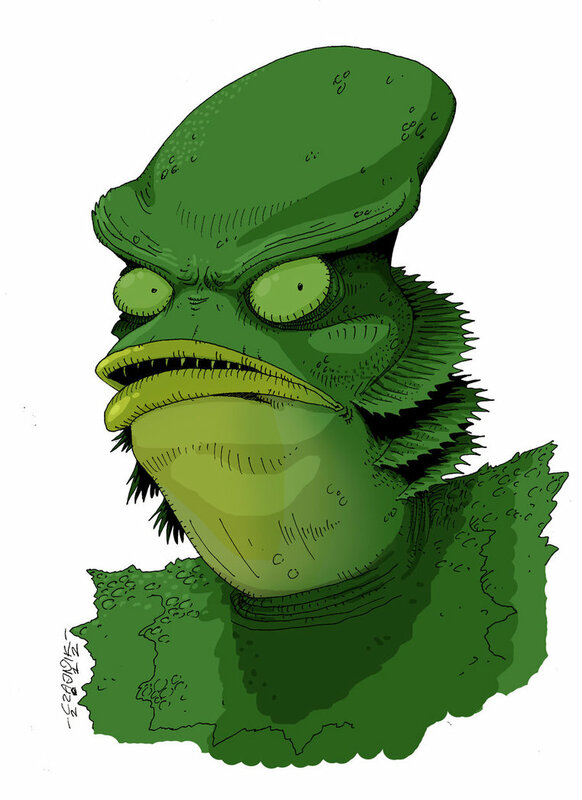 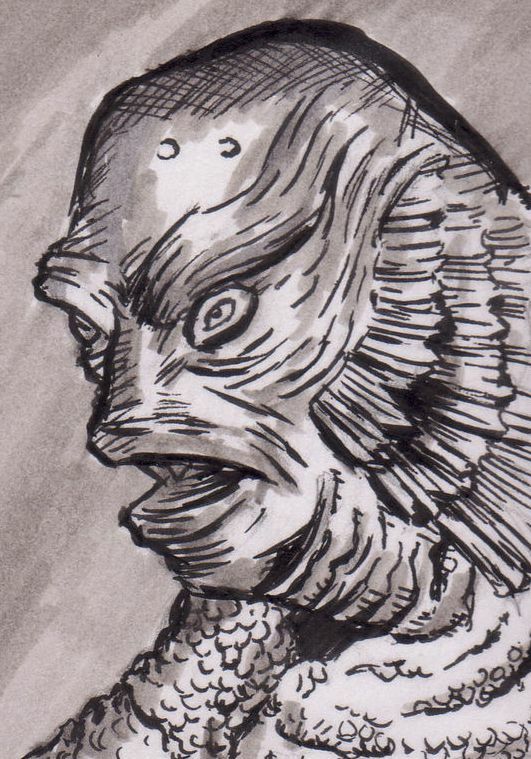 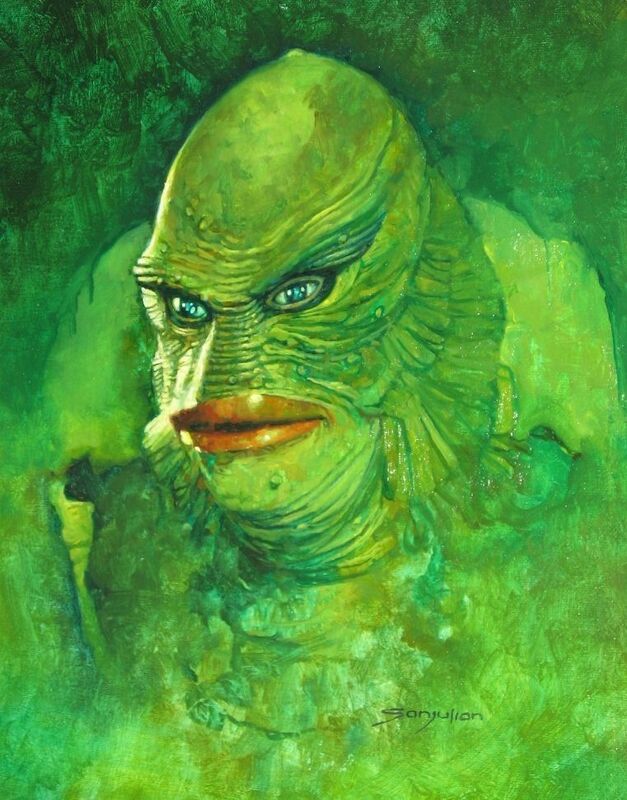 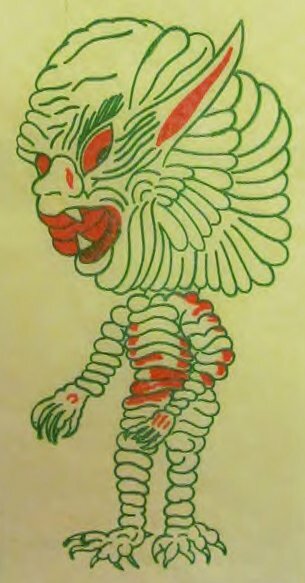 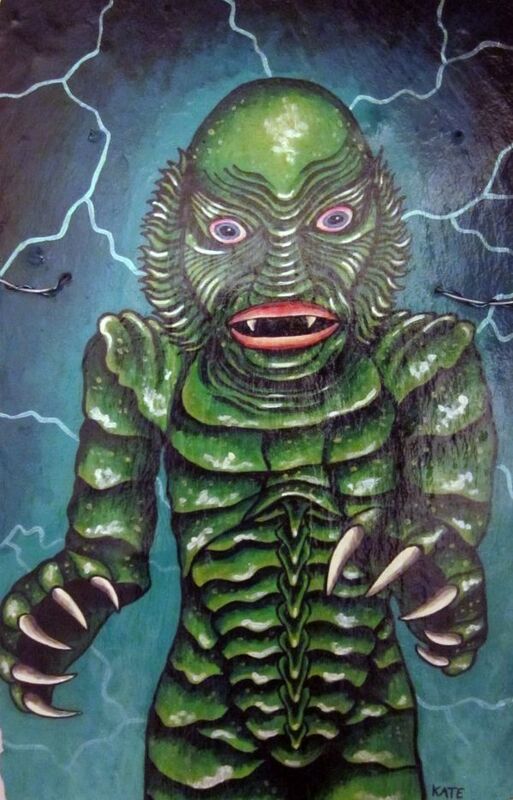 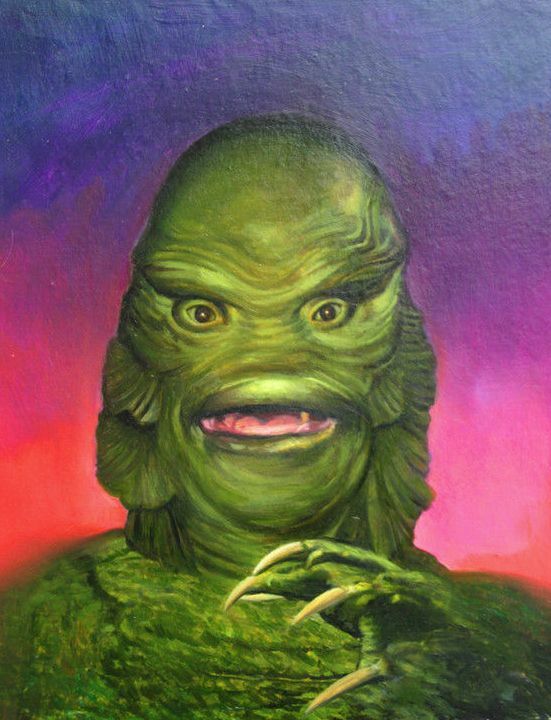 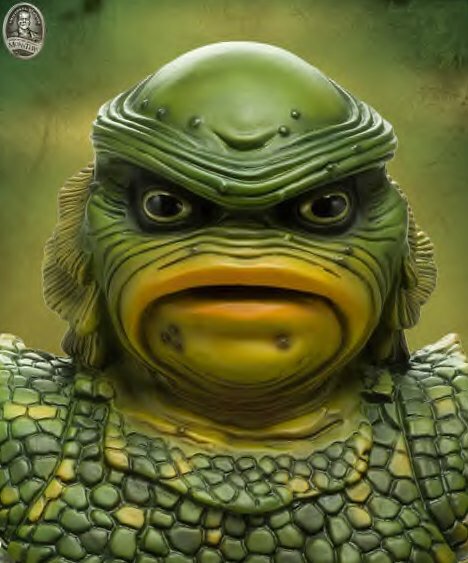 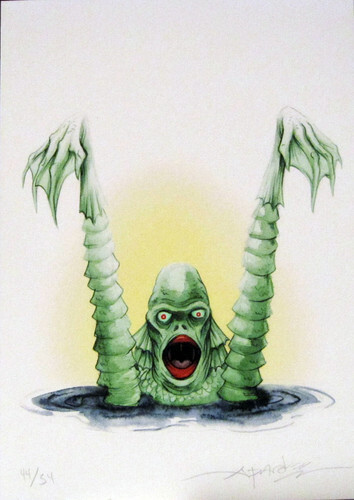 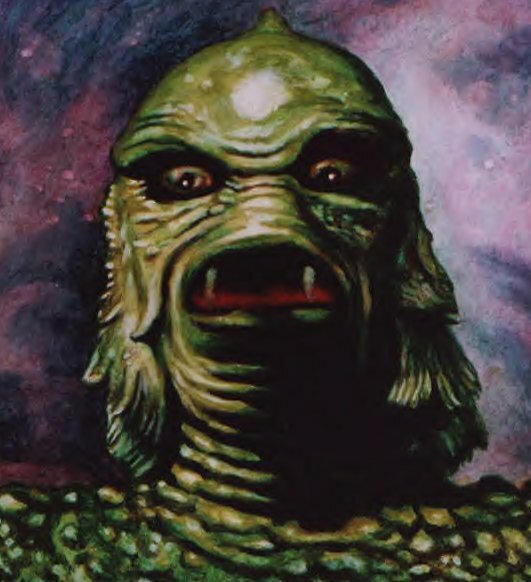 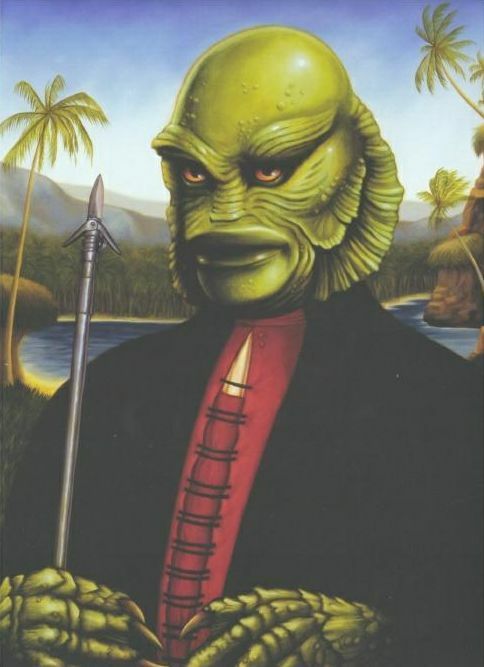 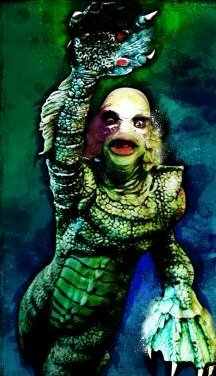 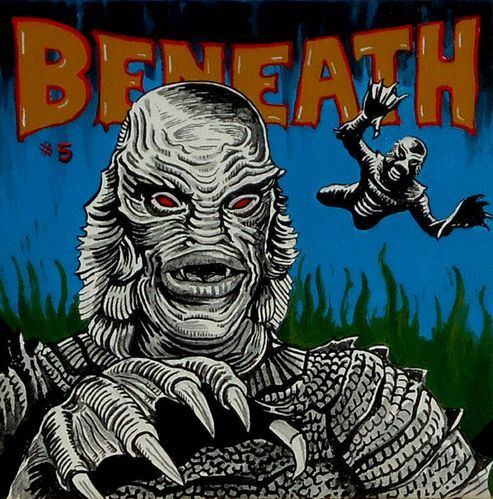 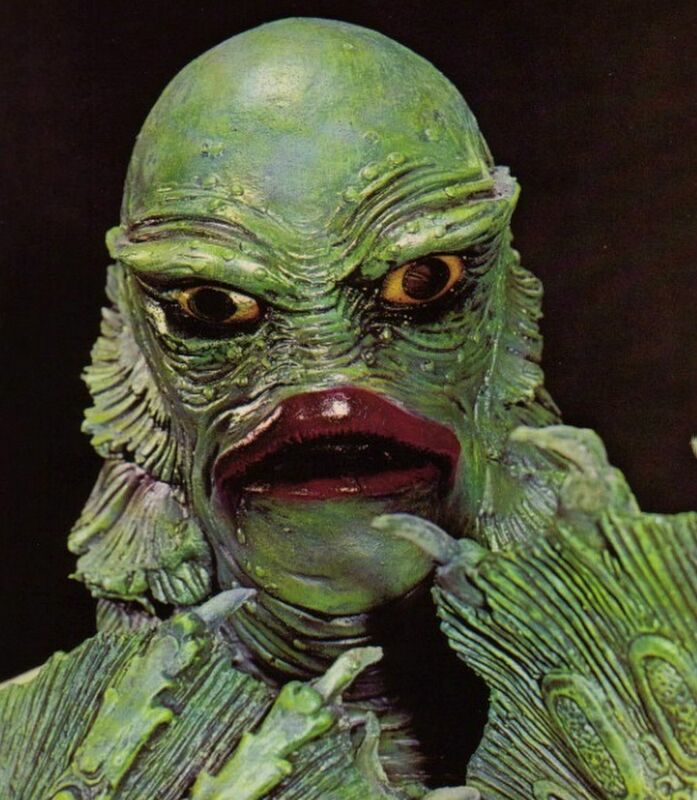 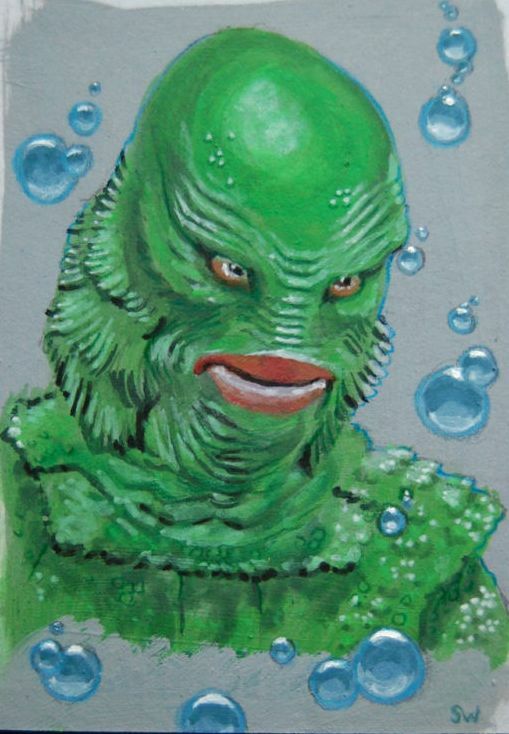 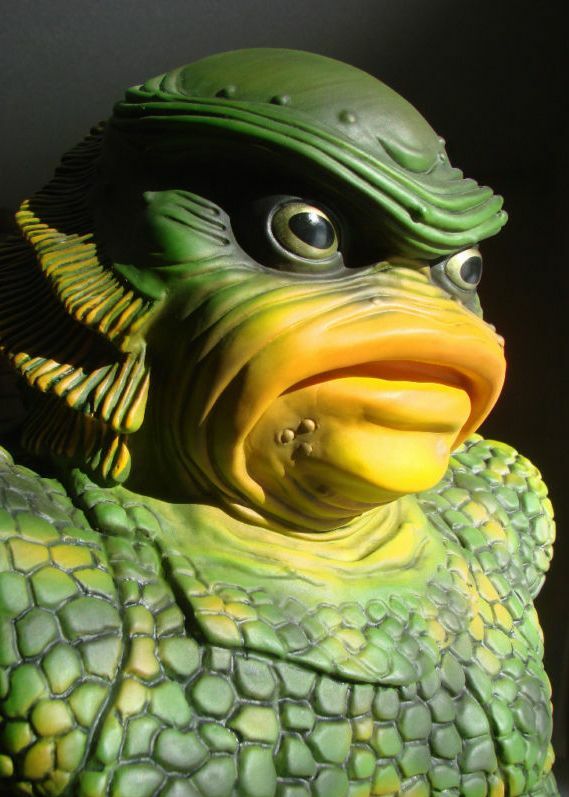 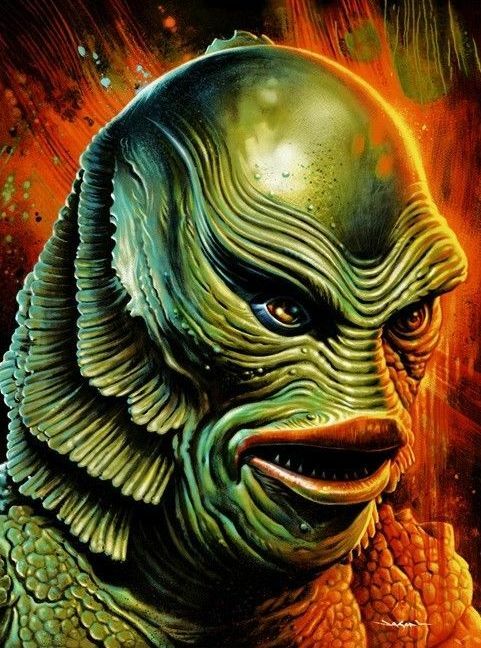 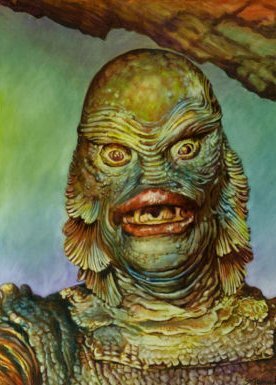 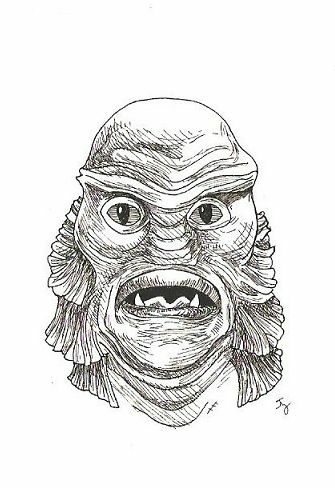 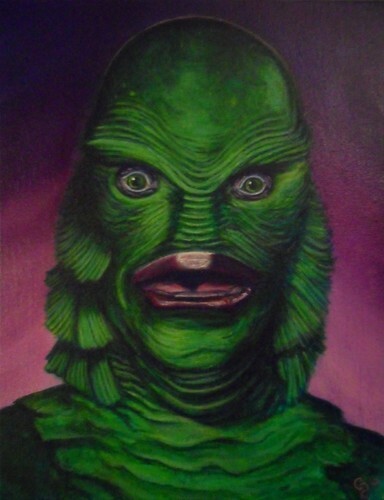 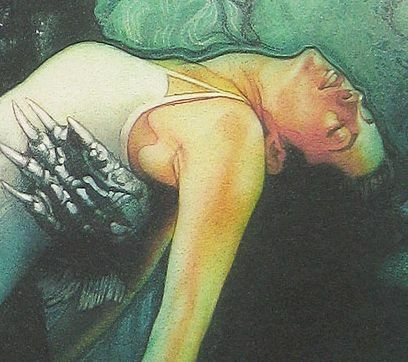 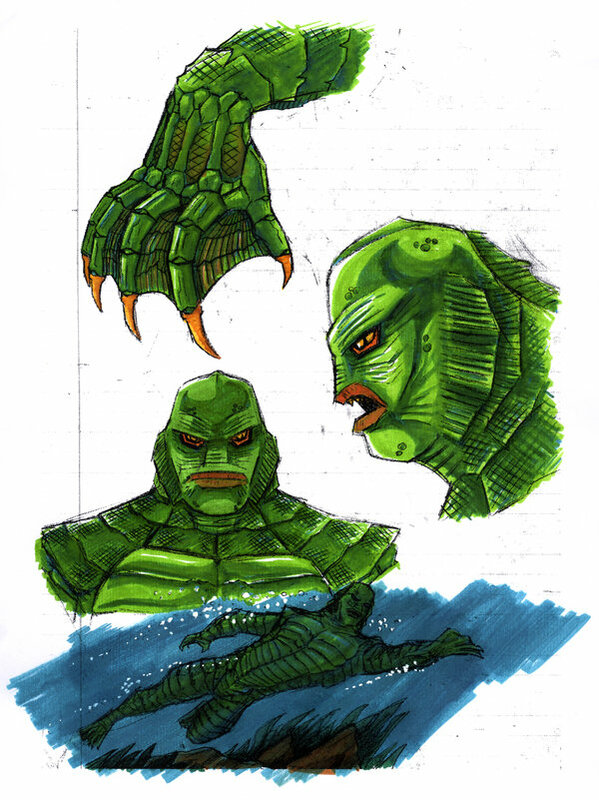 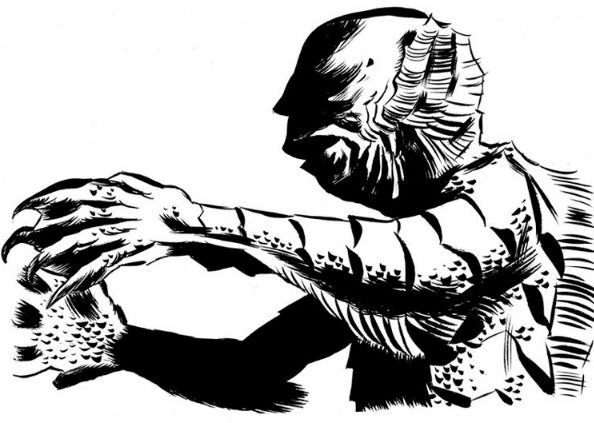 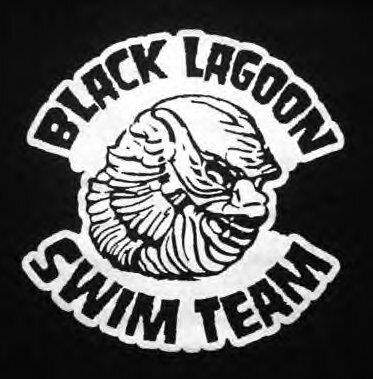 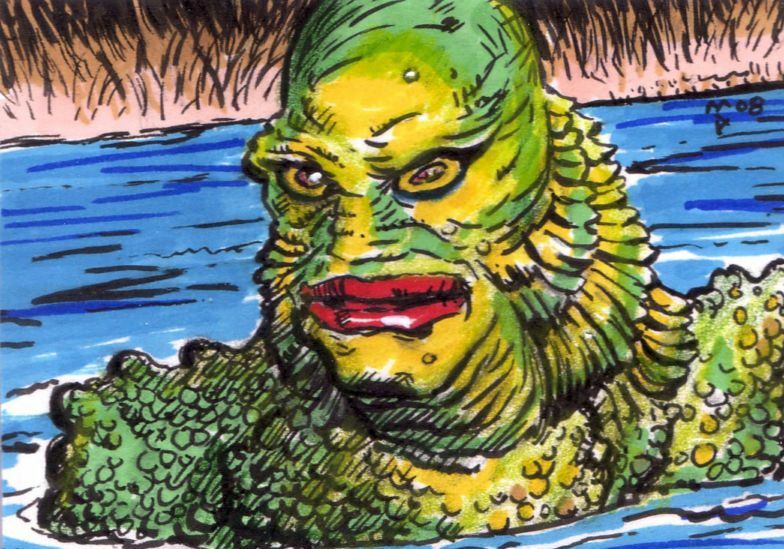 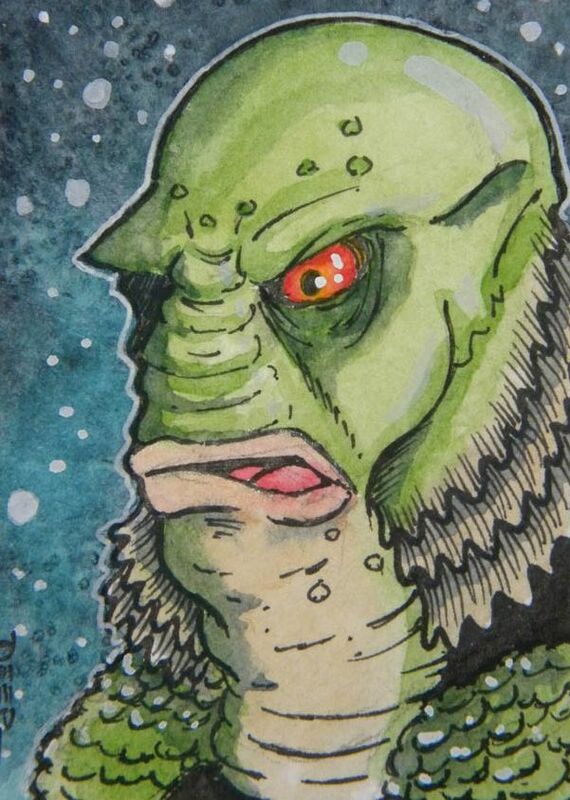 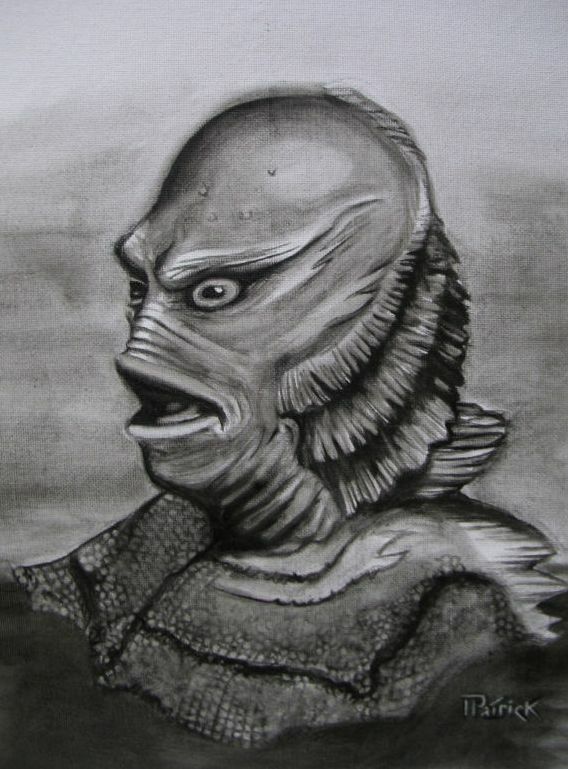 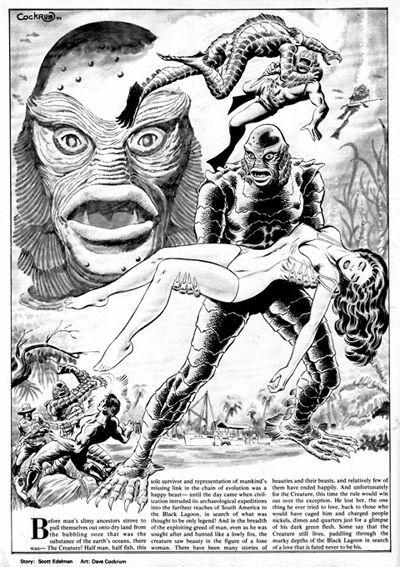 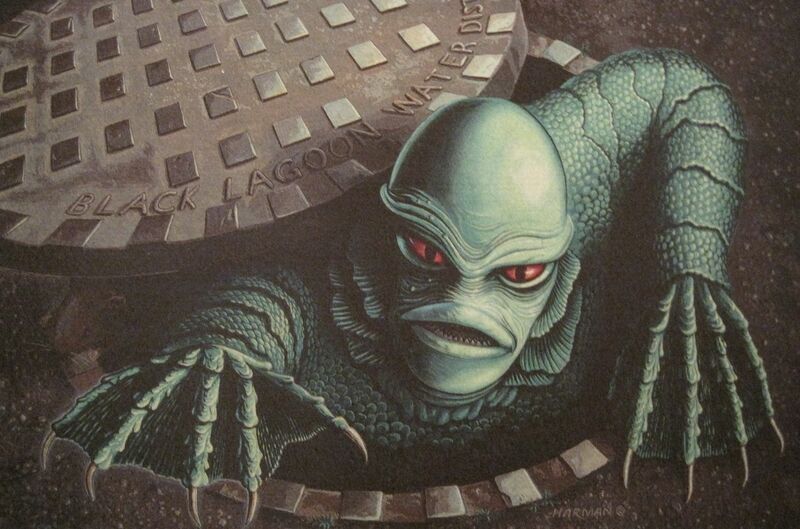 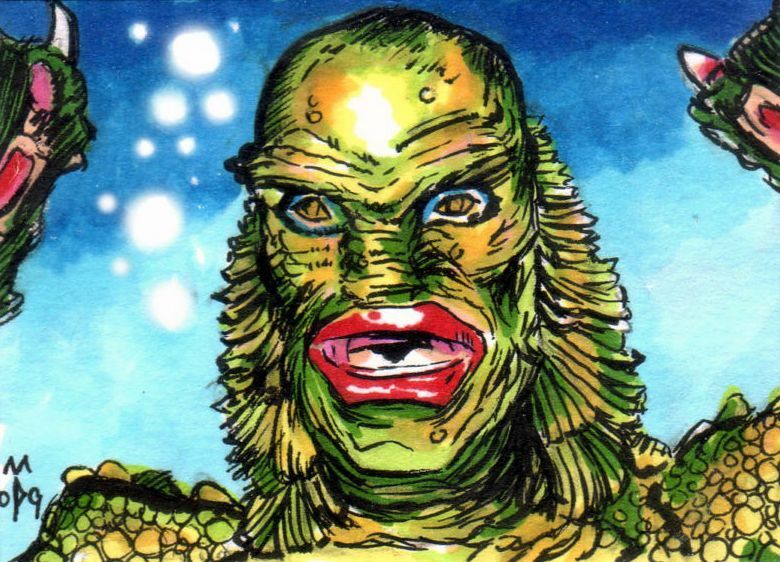 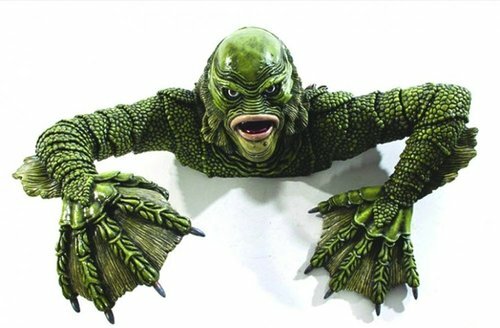 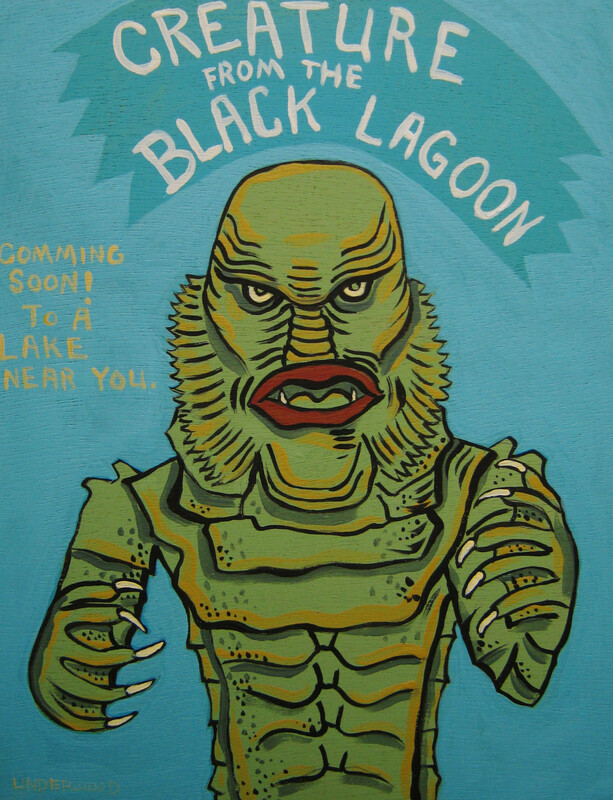 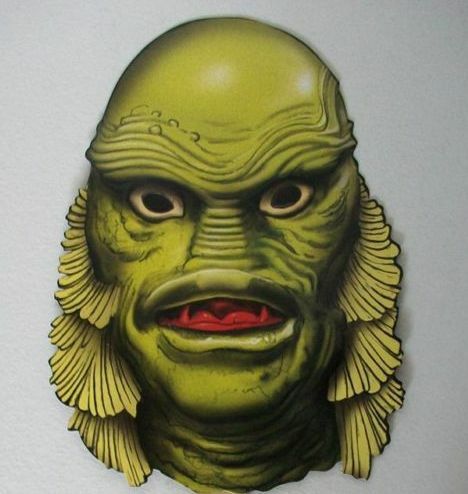 The eponymous creature was played by Ben Chapman on land and Ricou Browning in underwater scenes. 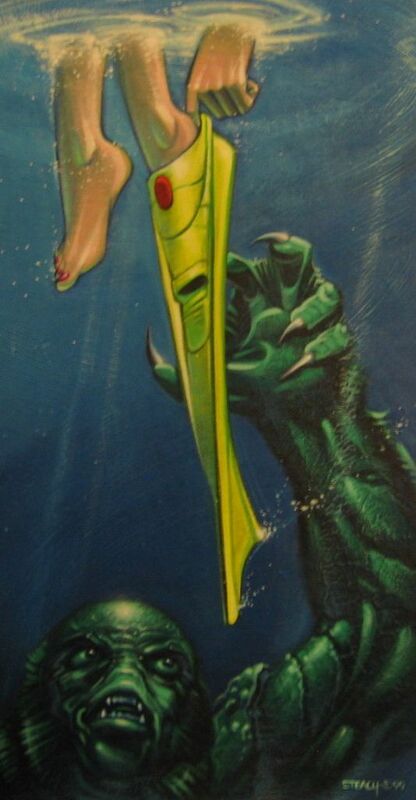 The film was released in the United States on 5 March 1954. 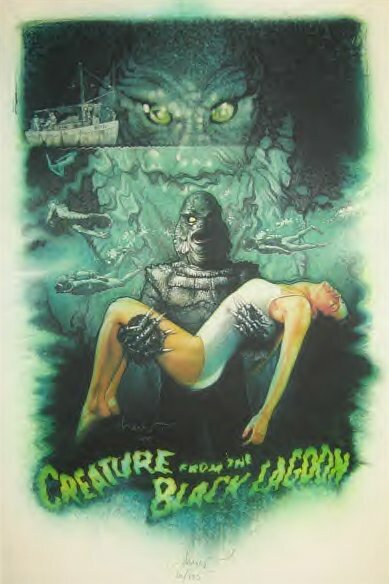 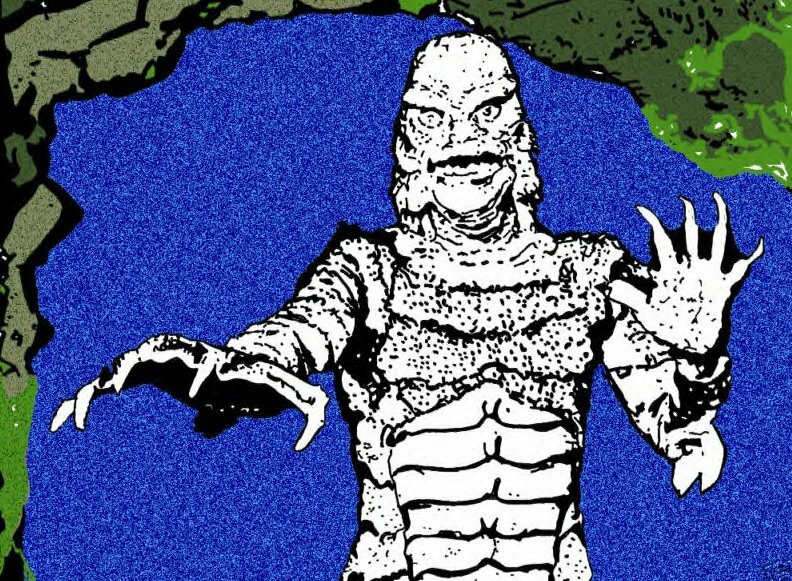 Creature from the Black Lagoon was filmed and originally released in 3-D requiring polarized 3-D glasses, and subsequently reissued in the 1970s in the inferior anaglyph format. 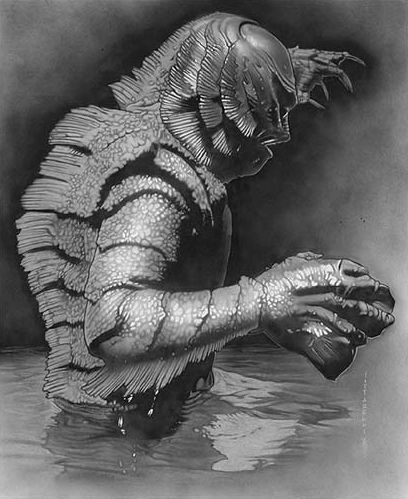 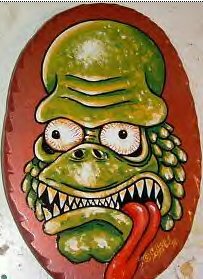 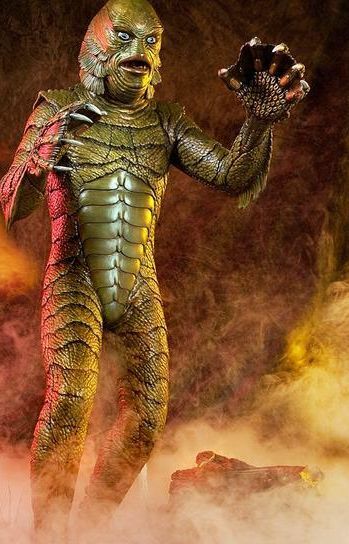 It is considered a classic of the 1950s, and generated two sequels, Revenge of the Creature and The Creature Walks Among Us, each a year apart. 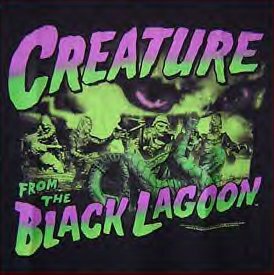 Revenge of the Creature was also filmed and released in 3-D, in hopes of reviving the format.